This iPhone XS Snap Case makes it easy to slide your phone into a pocket or clutch. Its slim form factor and lightweight design give it a modern look. Customize one now to give your Apple phone the ultimate look. 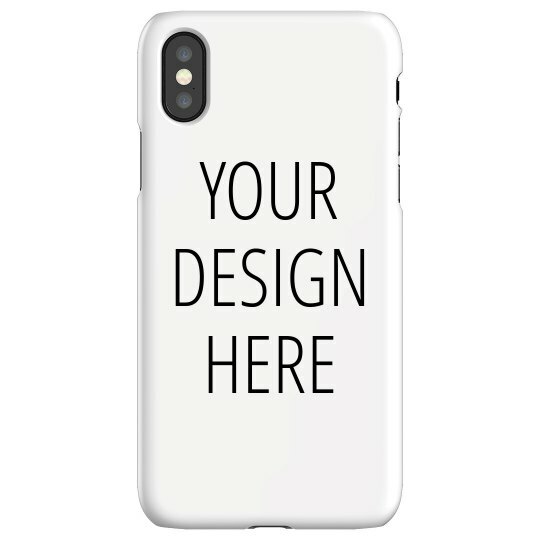 Upload a favorite photo or add text to turn this simple phone case into something extraordinary! This protective phone cover would be great to show your school or team pride.